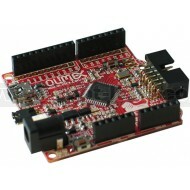 Arduino Leonardo like development board. Made with industrial components, adds improvements to the original design. 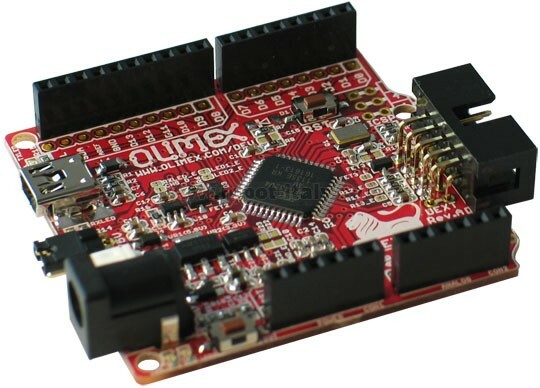 Based on ATmega32U4. ULTRA LOW POWER voltage regulators and the consumption is only few microamps, which enables handheld and battery powered applications. Li-Ion rechargable battery power supply option with BUILD-IN on board charger, so when you attach battery it is automatically charged and kept in this state until the other power source (USB or external adapter) is removed and it AUTOMATICALLY will power the board - no jumpers, no switches! 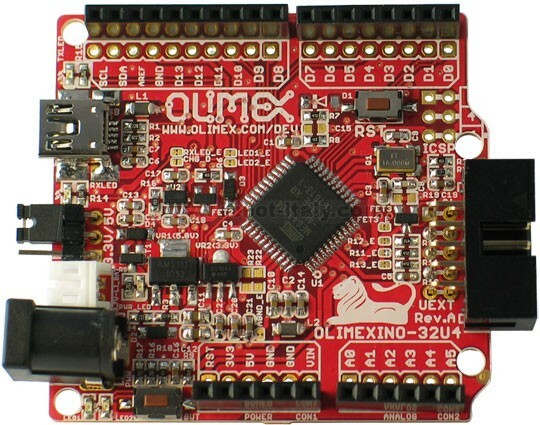 Allows RTC - Real Time Clock (Q1 can be replaced by RTC).